Drawn to Death and Invizimals, among the titles chosen. The action game Drawn to Death can be downloaded for free on PS4. It is a title with a peculiar visual section and a violent approach created by David Jaffe, father of the series Twisted Metal. 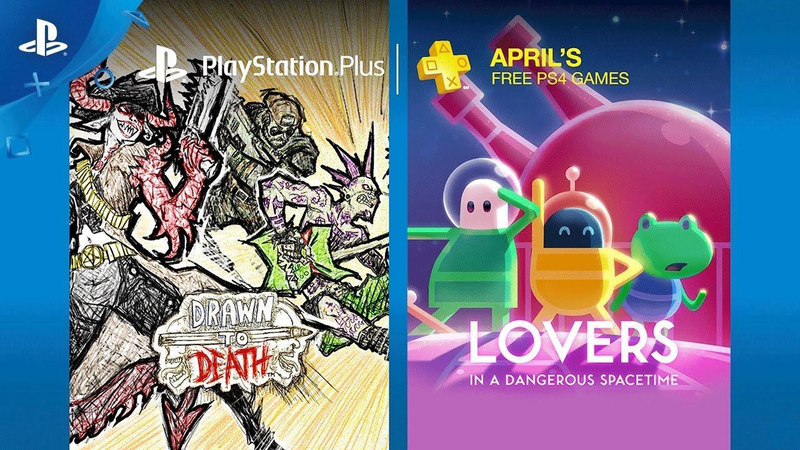 Also in PS4 you can download Lovers in a Dangerous Space Time, space action game for up to four players where we must overcome scenarios controlling a spaceship in cooperative to avoid in collapse of the galaxy. PlayStation Vita has 10 Second Ninja X and with Curses’ n Chaos. The first is a 2D puzzles and action game where we control a ninja who must fight robotic nazis; The second is a fairly attractive two-dimensional brawler. Finally, in PlayStation 3 are released Invizimals: The Lost Kingdom, work of the Spaniards Novarama framed in the genre of the platforms, and Alien Rage, action in first person by waves against extraterrestrials.